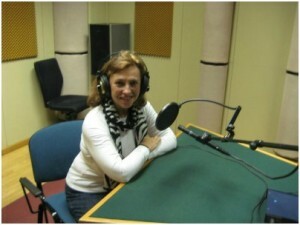 Dr. Monica on radio broadcast in Croatia. For many years, Dr. Monica Diedrich has been sharing her knowledge, expertise, and experiences throughout the world, as a guest speaker, being interviewed on radio and television as well as for print media, and appearing at book signings at numerous community events. Please note Dr. Monica is available to be sponsored throughout the world. For more information, see below. She has made personal appearances at book signings at Barnes and Noble in California, Arizona, Nevada, and Hawaii, and numerous independent bookstores in California. 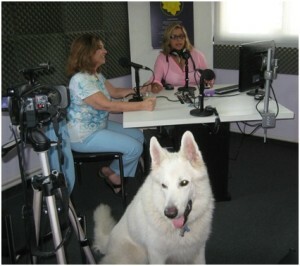 Dr. Monica in a radio interview, along with her client, a white German Shepherd. Cronica TV with Anabela Ascar in Argentina. Via radio broadcasts, Dr. Monica has reached audiences in California, Massachusetts, and Missouri. Here’s a complete listing of Dr. Monica’s speaking engagements, interviews, etc. 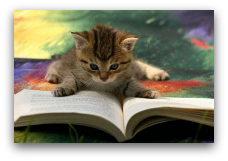 to read and/or print in a PDF file format. 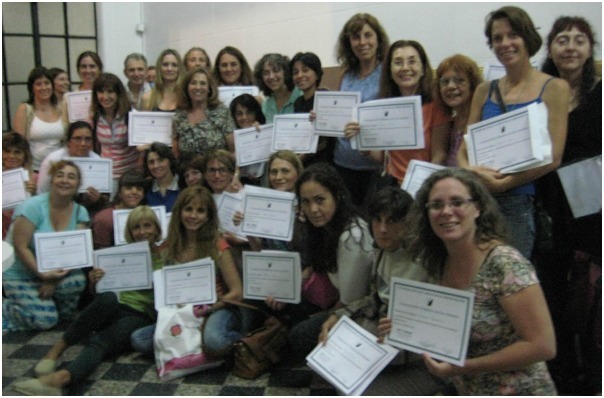 Students in Argentina received their Certificate of Attendance after completing their first class in Animal Communication. Click here for a PDF file of the following sponsorship info to read and/or print. Would you like to have a conversation with your companion animals without traveling? Sponsoring a workshop in your area is fairly easy and will help you form a new group of individuals who like you, want to communicate with their pets. It will also give you the opportunity to have great new partners with like-minded individuals you can practice with. To travel within USA, for a workshop I need a minimum of 10 students signed up for a day or a weekend workshop. The workshop organizers will be able to attend at no charge and will receive free readings from me for their animals during my stay. I usually give the workshop on one day and do consultations the next day or two depending on how many people you might have. To travel for an international workshop I need a minimum of 20 students per venue, whether it is a seminar (about me and what it is to be an animal communicator, what I do, how, where, etc.) or a workshop where I teach you how to receive information from your pets. While doing international workshops I can do several of them, at different days and different times. The charge can be per person or I can quote you one price per ‘session’. Please e-mail me with your thoughts and plans. Give yourself plenty of time to prepare for it. Usually 6 months is a good rule of thumb. You’ll need to decide on a date and time, how long of a workshop you’re looking for (usually my workshops are about 4-5 hours), and how many people you think you’ll be able to have so that you can pick a good location. I have worked on people’s homes and also large venues of 400 people so I will accommodate to your needs. 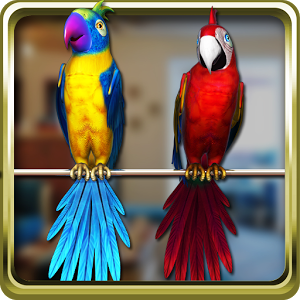 The location (home, stable, zoo, or park) should have a quiet room with comfortable chairs and some tables. Although I would like to invite some live animals to this workshop, it will be up to me to decide which ones, so please have the human e-mail me before you make any arrangements. Since it is important to fill the minimum sign-ups you should have a deadline for people signing in and paying for the workshop in advance to make sure you have the minimum amount of clients before you proceed. Before buying the plane ticket, please check with me and make sure I am available that day and time. When traveling overseas it is important we plan in advance. All travel, hotel and transportation to and from the airport will need to be provided. I will need internet access where I am staying. A translator might be needed for certain countries. Since I will do a power-point presentation, I will also need a tech person available to help me with the set up. You can make a flyer and use it for promotion. I will give you any pictures and information you need. You can post or distribute the flyers to pet shops, veterinarians, stables, dog grooming shops, feed stores, humane societies, zoos, or any animal rescue group. I am available by Skype or e-mail to do any interview with radio shows or print media in your area. You can contact them and they can e-mail me directly. I will also be available for book signings at local bookstores, since I am the author of five books. You’ll need a budget which will include travel, accommodations, meals, payroll for outside resources (like printing flyers), rental of conference facilities (or home), administrative supplies and stationary, phone and e-mail charges, transportation to and from workshop and translator if necessary. You might want to enlist the help of a secretary or friend as you’ll also need someone who is somewhat familiar with what I do (perhaps my workshop) or has read any of my books; is comfortable in front of a group of people; has good organization skills; and, can fix problems as they arise. This person should also handle correspondence and e-mails during and after a workshop; make administrative arrangements including the handling of money; ensure all supplies and tech support for the workshop are on-site, on time; set up and manage the facilities; make several telephone calls; and, be the liaison between the hotel, transportation and me to assure a smooth and rewarding experience for all involved. Once you have everything thought out, please contact me for more information. You may call me at 714-772-2207 (Note: no text messages are accepted at this phone) or e-mail me at drmonica@petcommunicator.com. Click here for a PDF file of the aforementioned sponsorship info to read and/or print.